Comment: We have wind damage in several places on our roof and our insurance company has given us the okay to replace the entire roof. The roof is 18 years old, with 30 year shingles. We would like to get estimates now so we can begin this project in the next 1-2 weeks. Comment: Two story home with attached 2-car garage. I believe there are two layers of asphalt shingles. Looking for tear off and replace. Would like two exhaust vents added. There is a chimney at one end that will require the flashing to be replaced and sealed. A. E. Fickert & Son, Inc.
Miamisburg Roofing Contractors are rated 4.72 out of 5 based on 959 reviews of 45 pros. 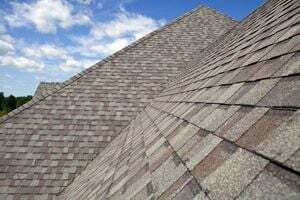 Not Looking for Roofing Contractors in Miamisburg, OH?